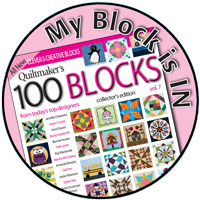 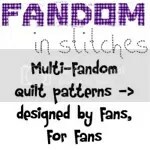 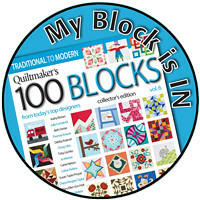 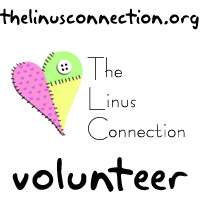 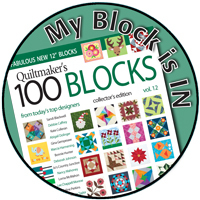 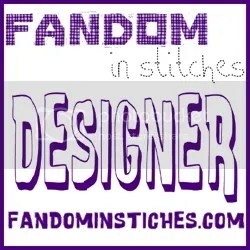 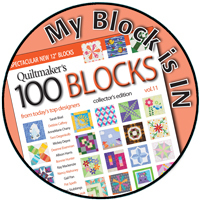 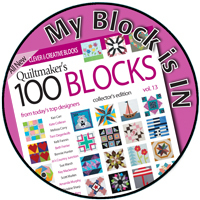 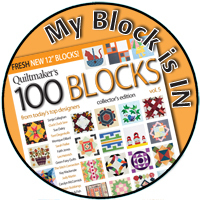 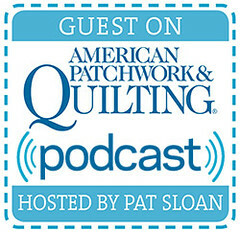 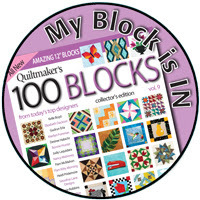 Today I talk about Quiltmaker, fleece and The Linus Connection! 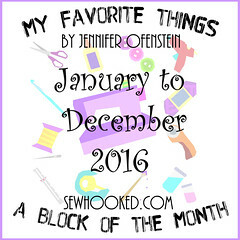 All while sporting half-dried hair. 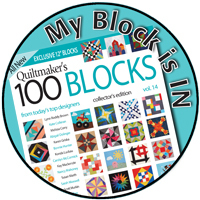 Way to go, me! 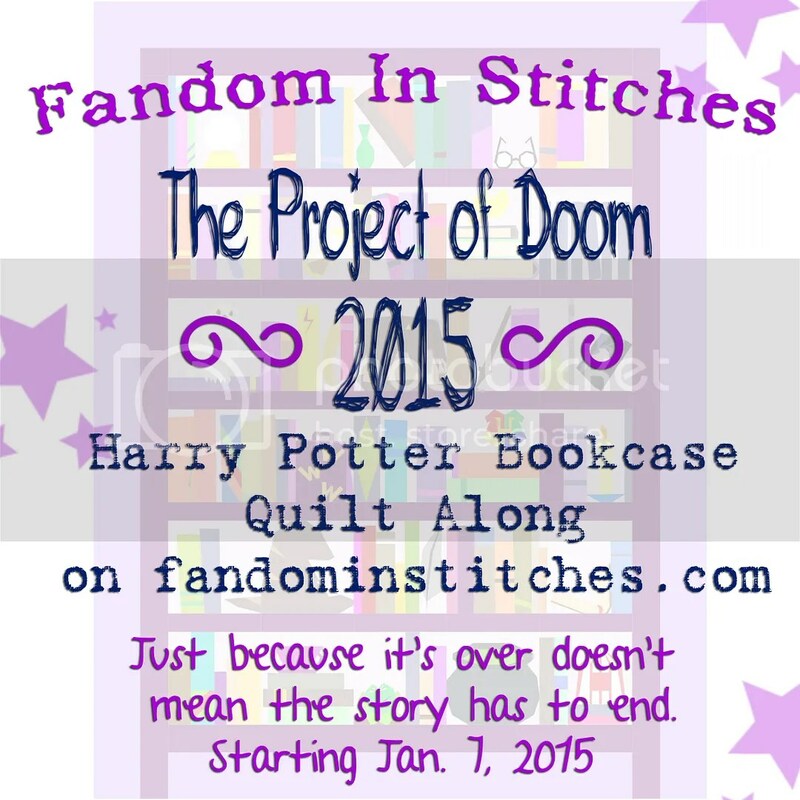 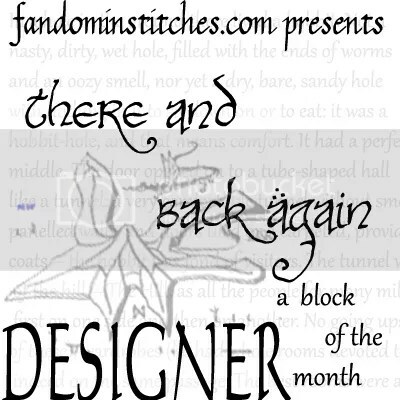 Enjoy the blog tour and be sure to stop by Talk To Me Tuesday for more fun videos every week! 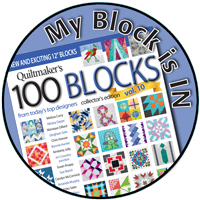 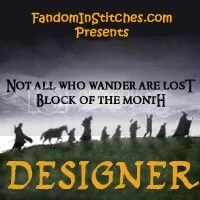 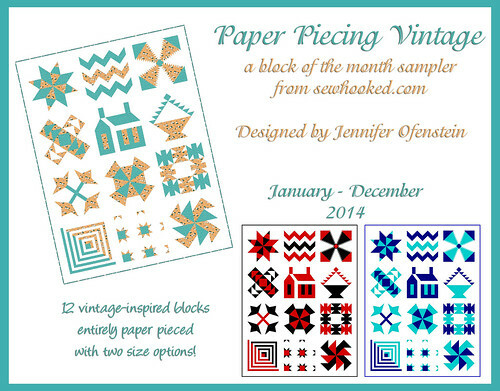 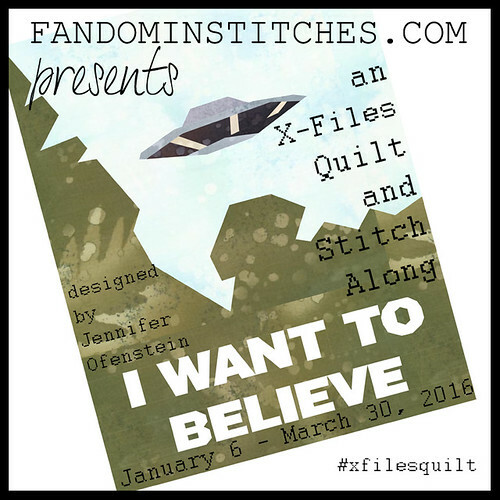 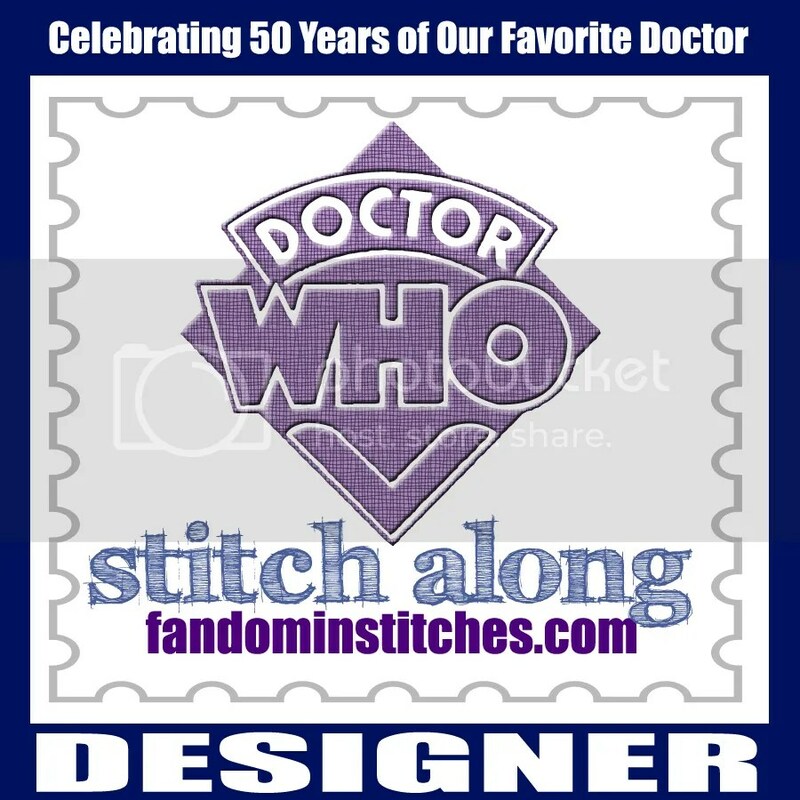 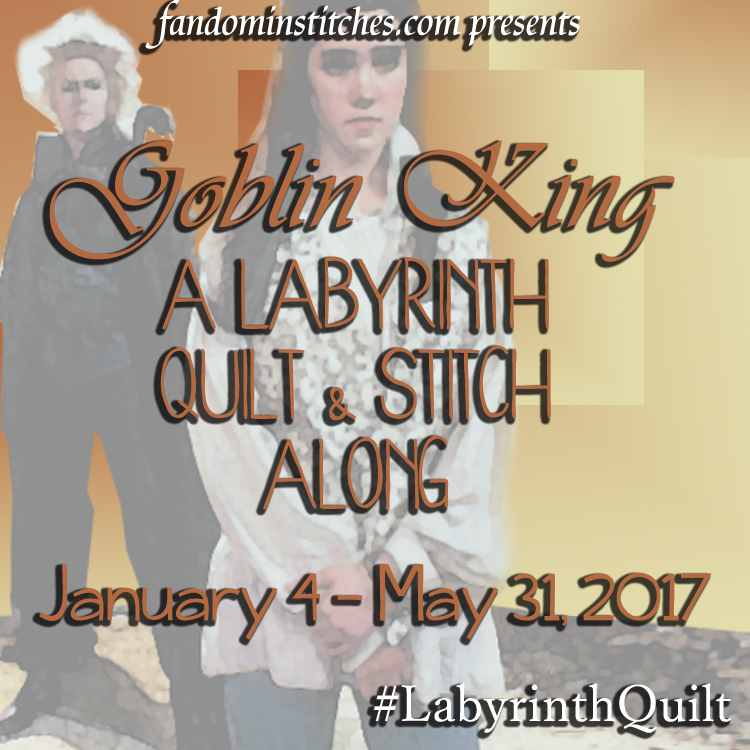 This entry was posted in talk to me tuesday, vlog and tagged 100 blocks, craftsy, etsy, quiltmaker, ttmt on November 17, 2015 by Jennifer Ofenstein.